The Factory Cat GTR Rider Scrubber is now IN STOCK! 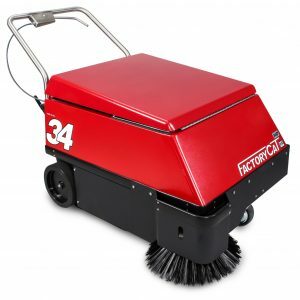 Factory Cat GTR Rider Scrubber scrubs up to 34” with up to 225 lbs of down pressure. 46 gallon solution tank and 49 gallon recovery tank for maximum productivity. Available in disk or cylindrical. Optional equipment available to meet customers specific needs. 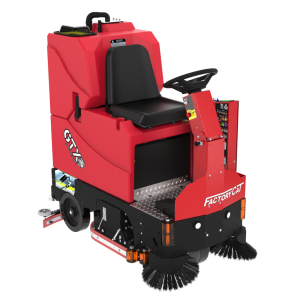 Factory Cat GTX Rider Sweeper-Scrubber is the “best of both worlds” when it comes to floor cleaning. The sweeper-scrubber is clutch for those quick jobs without having to worry about under-performance. 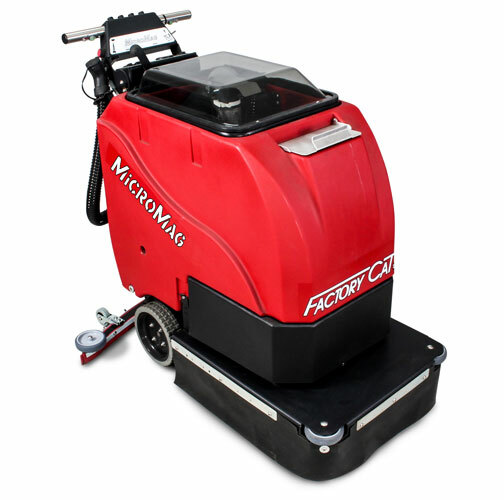 This compact machine has a 24″-34″ cleaning width that can reach up to 31,000 sq. ft/hr. Call today to schedule a FREE DEMONSTRATION! Factory Cat Mag-HD Walk-Behind Scrubber is a walk-behind scrubber that packs a punch with its performance. This machine has a very simple design and built to last. It comes equipped with a Traction drive and an all-gear transaxle, so steep climbs and rough terrain is combated with ease. 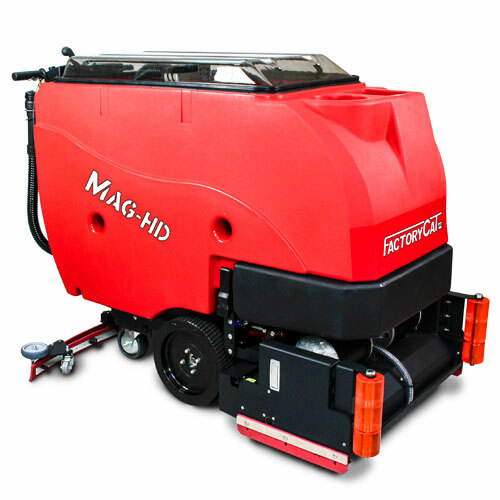 Available in disk or cylindrical, the Mag-HD has a cleaning path of up to 34″ and can last 5 hours on a single charge. Call today for a FREE DEMO! 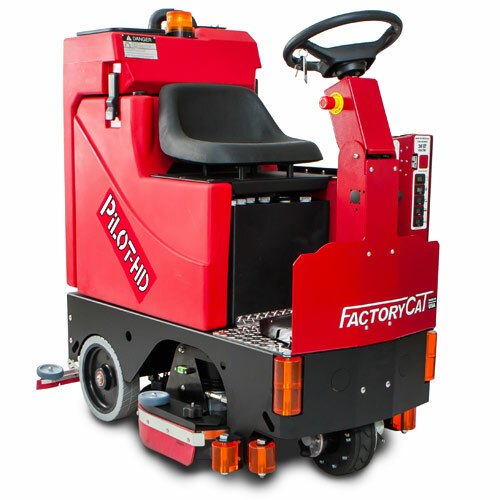 Factory Cat Micro HD Walk-Behind Floor Scrubber is the smallest in the fleet of walk-behind scrubbers. 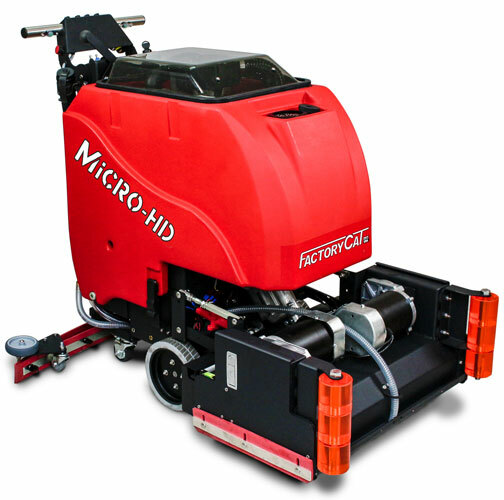 From 17″ to 26″ cleaning paths in either a disk or cylindrical machine, the Micro- HD is the machine you need to access all the tight spaces within your work space. 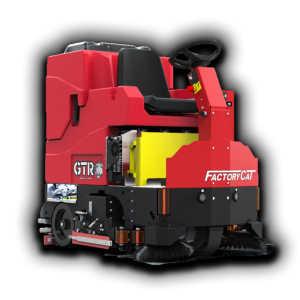 Although it may be one of the smaller machines in the Factory Cat fleet, this machine can pack a punch and keep any type of floor in tip-top shape. Call today to schedule a free demonstration! 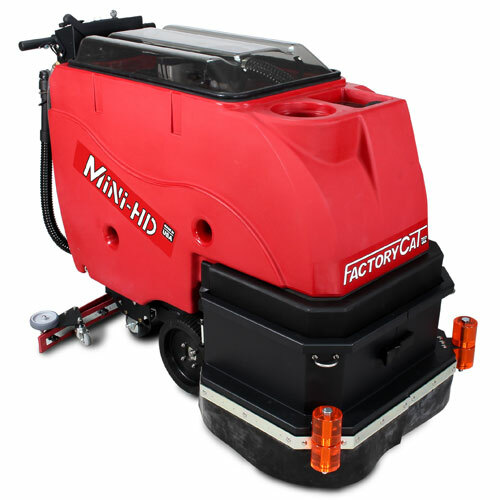 The Factory Cat Mini HD Walk-Behind Floor Scrubber is a walk-behind floor scrubber that reaches a cleaning width of 29″ and can pick up to 21 gallons of water in its recovery tank. This walk behind scrubber comes equipped with a Traction drive and a powerful all-gear transaxle to give you an easy operation experience. 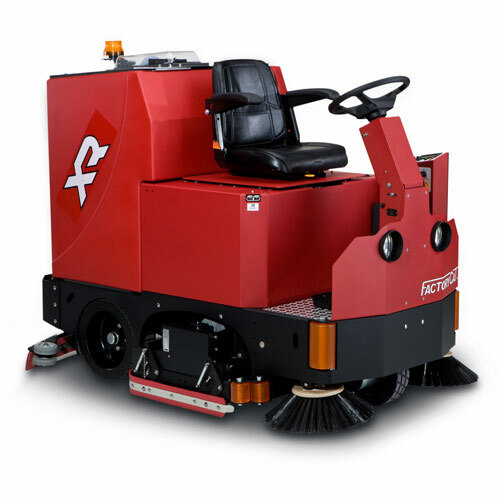 Factory Cat Pilot HD Rider Floor Scrubber is a powerful rider floor scrubber. The all-gear transaxle makes it easy for the Pilot to climb ramps and its solid steel frame gives you an ease of mind when operating in rough places. The design may be simple, but it’s operating capabilities and maneuverability will surprise you. Available in disk or cylindrical, this machine comes equipped with polyurethane bumper rollers so you no longer need to worry about scuffing up walls or dinging the side of the machine. 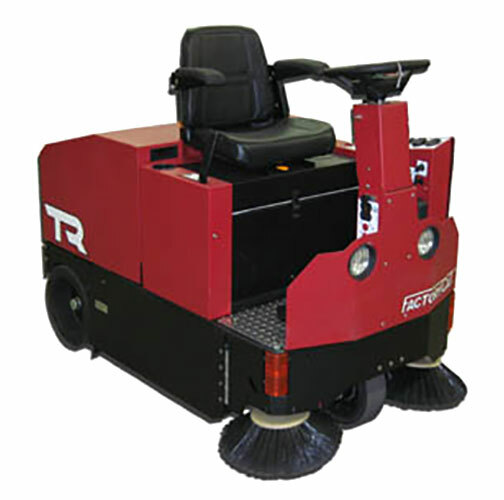 The Factory Cat XR Rider Floor Scrubber is the largest of Factory Cat’s rider floor scrubbers. This machine is capable of a 46″ cleaning width and allows for up to 350 lbs of down pressure. Although the XR is a hefty machine, the capabilities in its maneuverability is not limited. With a 76″ U-turn radius, this machine can still fit down congested aisles or in tight areas.